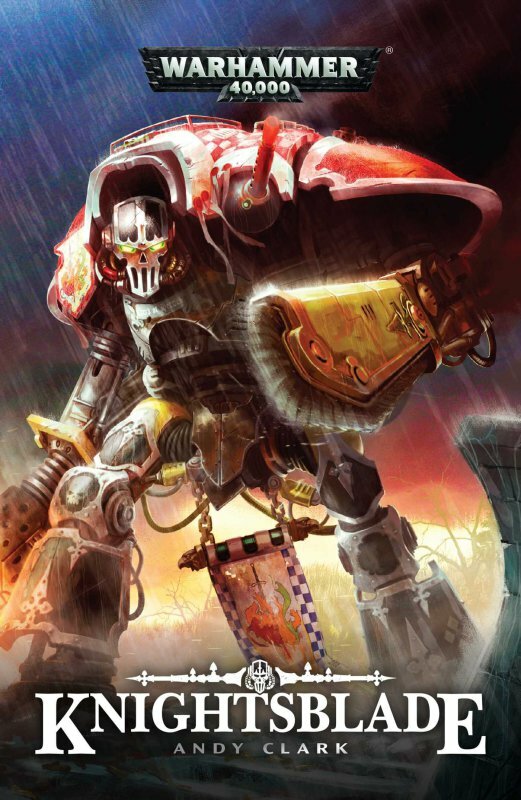 Since the fall of House Chimaeros to heresy, Luk Kar Chimaeros has renounced his heritage and his name to become the Knight of Ashes. For five arduous years, the Freeblade has pursued his treacherous step-mother across the stars alongside a band of fellow Exiles. Just as their hunt appears to be nearing its conclusion, a terrible destruction descends upon his home planet of Adrastapol. 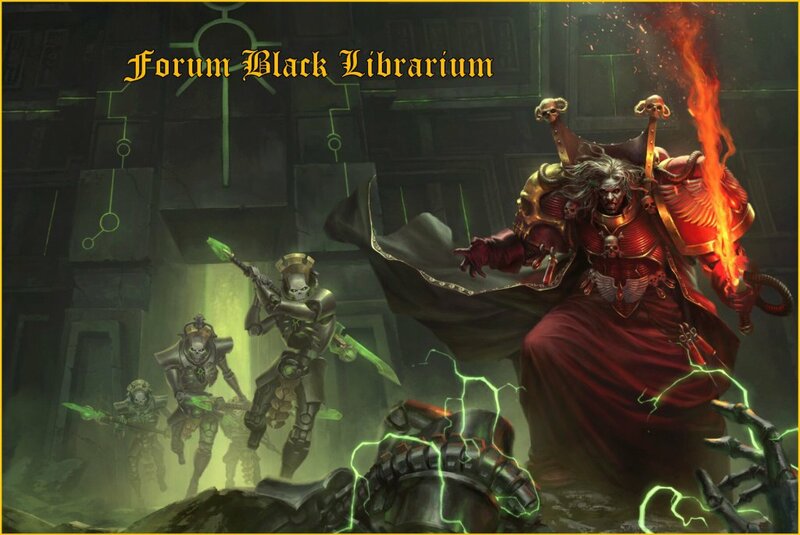 The Knight of Ashes must decide whether to continue his quest to exact justice and restore his honour, or aid the Noble Houses of Adrastapol and risk being branded a heretic evermore. 400 pages • Février 2018 • ISBN 9781784967543 • Illustration de ?? ?